1)We have more than 20 yeas experiences with Competitive price &High quality &Timely delivery. 2)Production capacity over 100containers/month(7 advanced coating lines, 20slitting machines, 5 printingmachine etc.). 3)Quality can be guaranteed by more than 200working staff including R&D and QC..
4) Factory location(Dongguan City) is good foryour visiting and also near the shipping port. 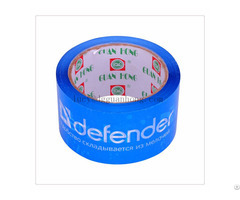 5)We can also provide: Double side Tissue Tape, Kraft Tape, Cloth Tape, PE/EVA Foam Tape, etc. To meet your spcial requests, we are offering OEM and ODM service, what you need to do is just to provide your artowrk to us, we will provide high quality products to you timely. Business Description: Founded in 1997, DONGGUAN GUANHONG PACKING INDUSTRY CO.,LTD. 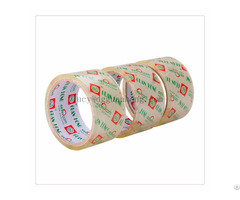 is specialized in promoting various kinds of adhesive products at domestics. It has won recognition and trust from majority customers with stability and reliability of products. The overseas demand greatly grows up as China entered WTO. 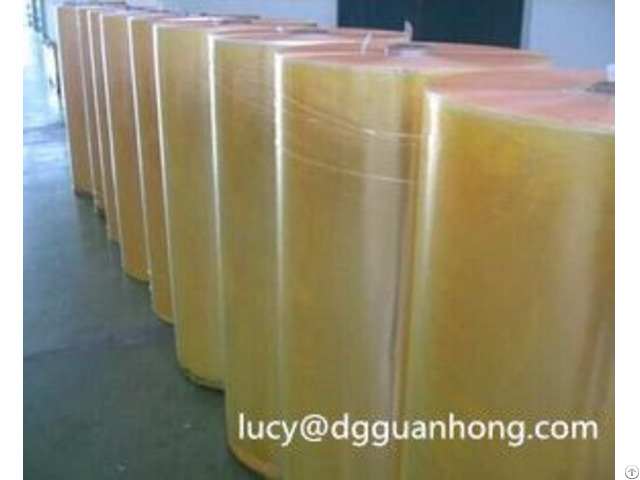 DONGGUAN GUANHONG PACKING INDUSTRY CO.,LTD. was founded in 2004. It owns advanced automatic coating production line and relevant support large or medium scale equipment including glue mixture, slitting, rewinding, packing and so on. 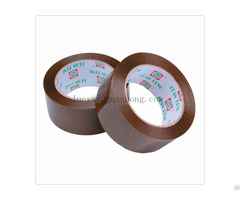 It is engaged in production and export BOPP packing tape, stationery tape, masking tape, insulation tape, cloth sealing tape, double-side tape, EVA foam tape, kraft paper tape, reinforcing adhesive tape and so on. With the principle of "quality guarantee", the company actively explores the overseas market. The products are mainly exported to Japan, Europe, America, Africa and so on. We will continue to win more customers with good quality, Favorable price and sincere service attitude. And we hope to cooperate with you to create co-prosperity.